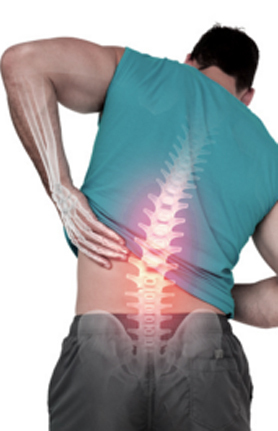 Do you suffer from back, neck, joint pain, arthritis, sports injury, anxiety? We have treated patients successfully for over 30 years. At Revive Osteopathy & Acupuncture we provide diligent care in a calm and relaxed environment in our clinic in Pinner. We are providers for most health insurance companies: BUPA, PPP, HSA, AVIVA, Simply Healthetc. We are registered with the governing bodies of Osteopathy and Acupuncture; The General Osteopathic Council (GOsC) and The British Acupuncture Council (BAC). Convenient location – based in Pinner with ample parking facilities.